For me goal setting is the key to success and I truly believe that, and I have proven to myself that I can achieve goals I set out for myself. For example I set myself a goal to write everyday and I have done that, and now it’s become a daily habit for me, weather it is writing a blog, a book or a journal. 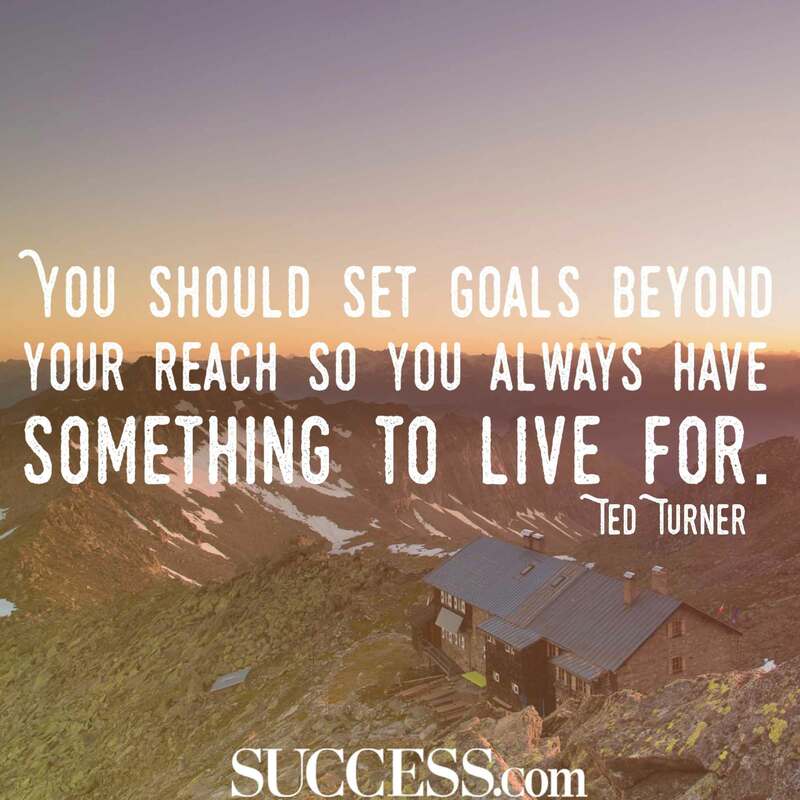 For me goal setting helps drive myself forward and helps keep the mind in a positive light as much as possible. Don’t get me wrong I still get down days, but I try to do something positive each day, check out this video I watched today about how to Crush Your Goals and be Successful, by Myka Stauffer. Goal setting can be done through the year, not just in the new year and should be life changing goals. Check out my blog where I talk about life changes. Goals that will benefit you in the long run, that does mean getting yourself out of your comfort zone and being courageous and spontaneous. Separate your goals, into personal, relationships, career, financial, social and spiritual. I always wanted to do something I never thought I could do, to prove to myself what I am capable of and I feel I have done that, I wanted to be a football coach and I did it, I wanted to win the dancing cup for the highest marks and I got it, through hard work and it continues on, and setting goals helps keep my passions and myself alive. So set those goals and feel proud of yourself for achieving those goals. Don’t feel disheartened if they don’t work out or you don’t get the results you were expecting, just keep driving forward and you will get to where you want to be in life and believe in everything you do is a success.